In 2016, there were 184,235 Black students enrolled in U.S. Graduate schools. 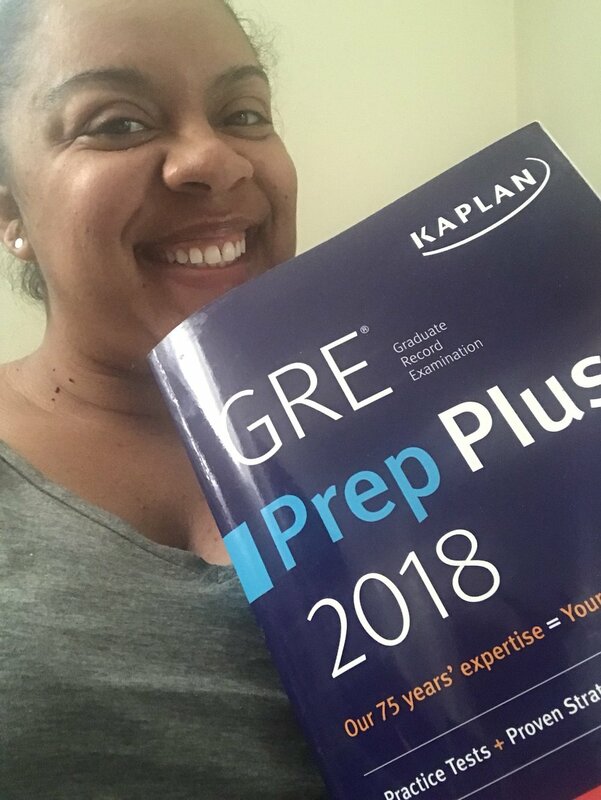 They made up 10% of all graduate school enrollments. 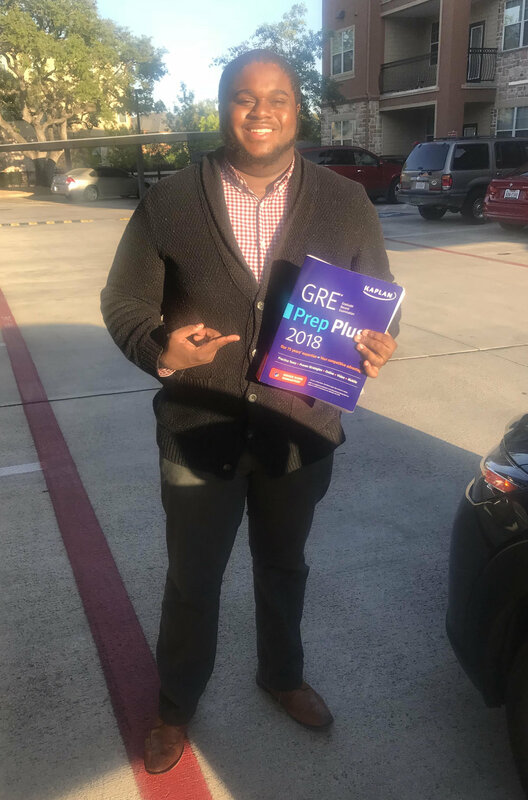 In an effort to increase these numbers and ultimately promote equity in higher education, we randomly give away free GRE prep books to Black students. Some of our past winners. Follow @TrynaGrad on Twitter & sign up for our newsletter.